So just a few days ago we were intrigued and still discussing about the new Vivo smart phone that have swept everyone off their feet because of its end to end bezeless design and a pop-up selfie camera at the top, i'm talking about the new Vivo Nex S here baby. 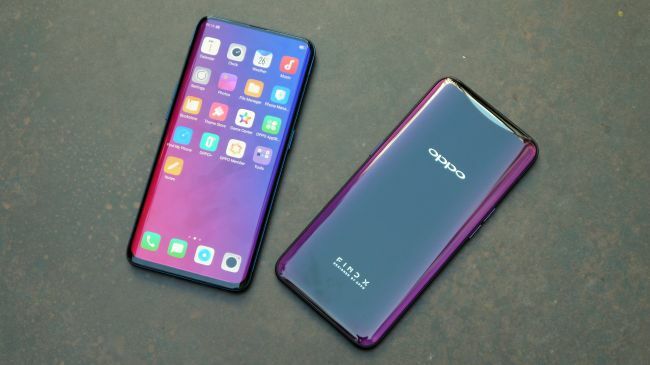 And then fast forward to today, that phone already has a competitor to deal with, and this is the new Oppo Find X, another complete bezeless smart phone without a notch, and comes with its own three pop-up cameras.. yes you heard that right, i said three, two cameras at the back, one is a 16MP shooter, and the other is a big 20MP shooter, then at the front is another very big 25MP shooter.. damn this phone is f*cking hot, who does that in 2018? only the Oppo. 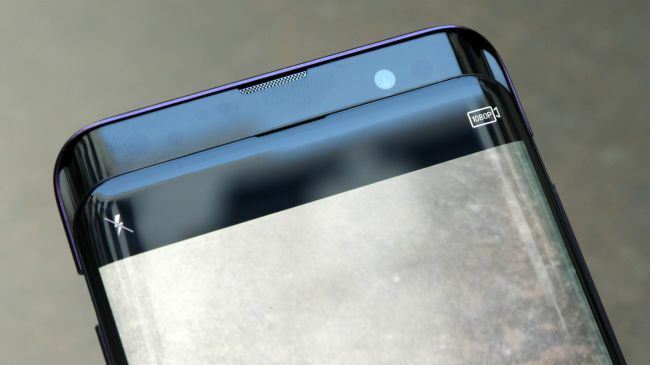 So glancing at the phone for the first time, you can't even tell if it has cameras, because all three cameras are completely hidden inside the phone's chassis like this.. now that's some pretty cool tech stuff down there right. And then speaking of specs, the phone sure do comes with some pretty good hardware, but might not sound so good when you get to know of the price of this smart phone.. But before we get to that, let us list out the specs first. So for specs, we are looking at a powerhouse that is running with a Snapdragon 845 Processor, 8GBs of RAM and a beefy 256GB of inbuilt storage. It comes in a 6.42 Inch AMOLED display, with resolution locked down at FHD (Full HD). The display looks really beautiful and you might even end up mistaking it for the Samsung Galaxy S8 or S9 because of its curved sides. Then for the cameras, like i said up there, we have a dual rear 16MP + 20MP shooters with their lens apertures locked down at F2.0 and F2.2 respectively, has OIS (Optical Image Stabilization) and some AI Scene Recognition thing going on at the inside of it, much more like what you'd get on the Huawei P20 and the new LG G7 ThinQ. 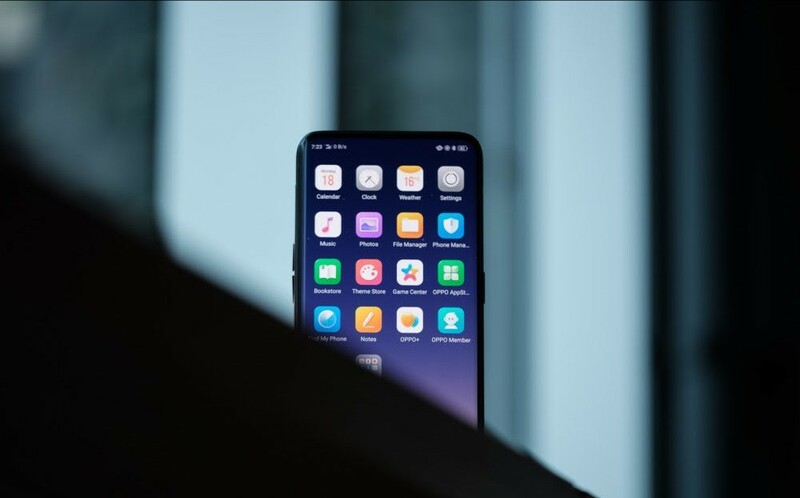 Oppo claims that it can intelligently identify and recognise up to 21 different scenes and automatically adjust the camera settings in order to take better photos. Pretty cool right, but it doesn't come with anything close to a Super Slow Motion video recording.. might be a deal breaker for a few persons. Well that's for the rear cameras, now to the front. So on the front, we have a 25MP lens which is built on a motorised movable compartment that slides up automatically when the camera app is open, or when you want to unlock the phone using your face. The back cameras are also built on this compartment too. So apart from taking pictures, the front facing camera also serves another very important purpose, which is Face ID Unlock, more like what you did get on the Apple iPhone X. 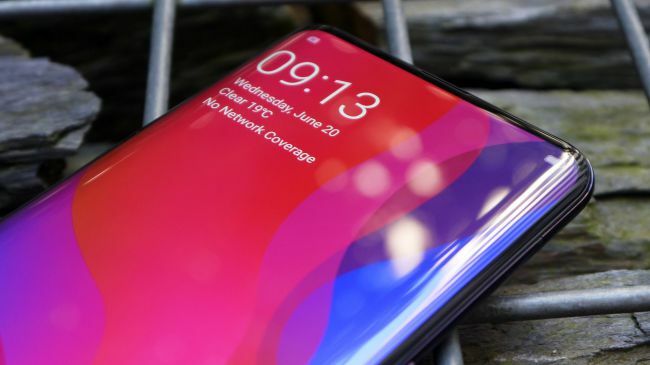 And that simply means that our new Oppo Find X doesn't have a fingerprint reader.. a kind of a deal breaker though for most people. 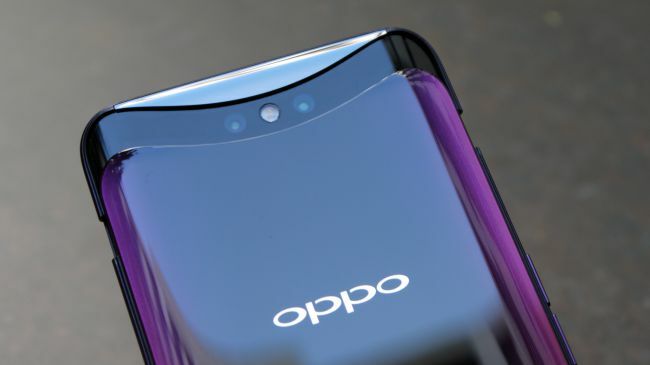 So the Oppo Find X ships with Android 8.1 Oreo out of the box and has support for Android P Beta Program for those who wants to have a taste of Android P before it is officially made available for everyone. And for battery, powering everything which we just listed above is to me a average 3750mAh power battery. And then that brings us back to the big question of the price.. 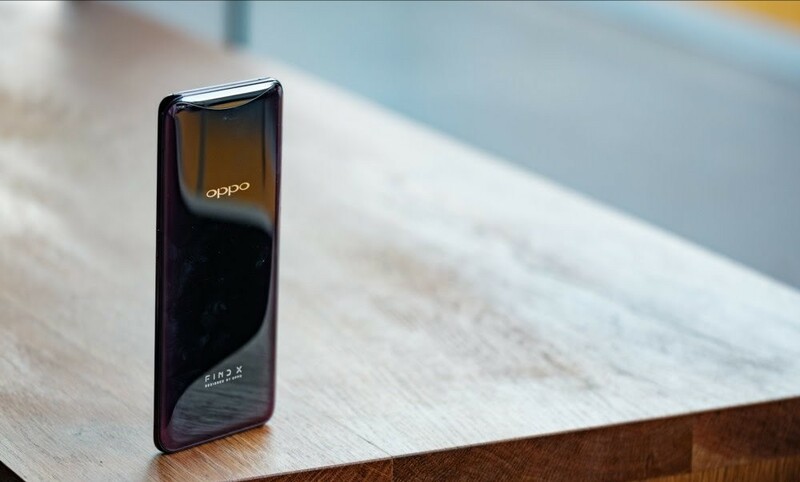 So if you must know, the new Oppo Find X goes home with you at a pocket sickening price of $1,100. But then that's not all, there also another special Lamborghini variant with a whooping 512GB of storage, called the Oppo Lamborghini Find X and goes home with you (according to techRadar) at an eye watering price of $1,900.. 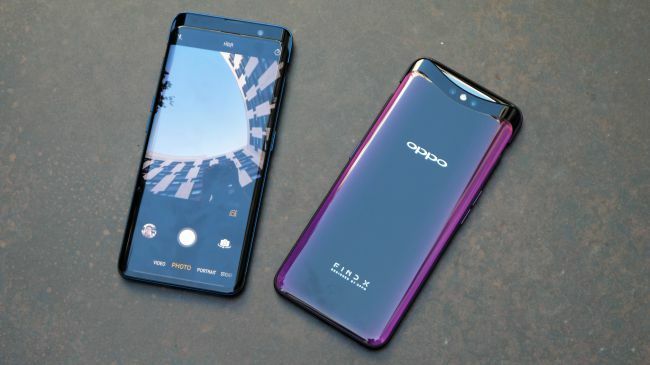 So with these kind of specs, do you really think the Oppo Find X is really worth those prices or its just another Overpriced smart phone with its special feature just being the Pop-up cameras? Like seriously there are still some core features that this phone lacks which other phones out there with even bigger brand names are offering at a lesser price, things like Wireless Charging, Head Phone Jack, Bigger Batteries, IP68 Dust and Water Resistance, The Super Slow Motion Video Recording mentioned aboved, and some many other features which this phone lacks.. so do you think these kind of specs justifies the price of this smart phone? Let us know what y'all think in the comments box below.. and we will get back to you as soon as possible..
And in the meantime, don't forget to keep sharing our good news with the social share buttons provided below and make sure to subscribe to our newsletter if you've not done so already.. bye and see you on our next article..
• The LG G7 ThinQ Review - 10 Things We Like About The New LG Phone. Thank You Sharon. I really do appreciate...Please kindly subscribe to our newsletter for free to keep getting more good stuffs like this directly into your inbox.